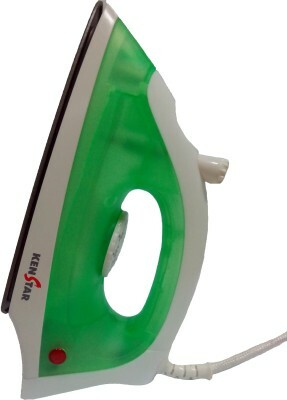 Flipkart online site is offering an exclusive offer of 53% for Kenstart Super Shiney Steam Iron Box. Actual Price : Rs 1295 . Flipkart Offer Price : Rs 599 Only.